 Tune in all this week for this modern day romance and fall in love with WWNO all over again — just in time for the Membership Drive! 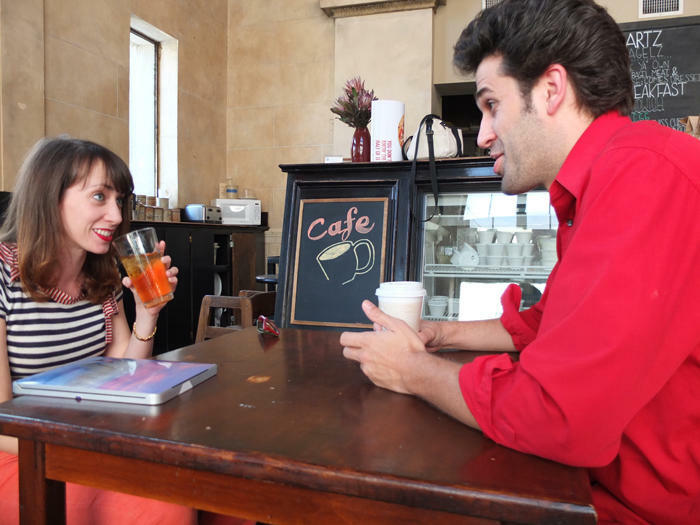 Kurt and Michelle — played by Cecile Monteyne and Chris Kaminstein — are machine A, a New Orleans based improv group. Based in New Orleans, machine A is the creation of performers Cecile Monteyne and Chris Kaminstein. During the course of their fully improvised show, the pair follow two characters over time to create moments of comedy, tenderness, and dramatic climax. machine A performs regularly at The New Movement at 1919 Burgundy, and has toured to Austin, Los Angeles, Chicago and Detroit. Cecile Monteyne is an actress, improviser and producer who worked in New York and London, before returning home to New Orleans. She created the half-scripted/half-improvised You Don't Know the Half of It which occurs bi-monthly, and can next be seen on stage in both the remount of La Concierge Solitaire and as Maggie in The Nola Project's Cat on a Hot Tin Roof. Chris Kaminstein is a New Orleans actor, improviser, writer and director. He is co-artistic director of Goat in the Road Productions, which creates original plays and was recently featured on the cover of American Theatre.